ᐅ Charities Against Poverty Campaign ⇒ Vote NOW! 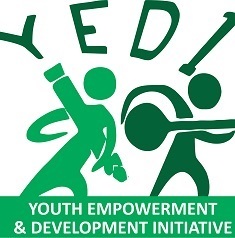 YEDI is dedicated to implementing effective, innovative, and often tried-and-tested development approaches in Nigeria. The organization focuses more on programs that have been proven to be effective, instead of carrying out experimental ones. Some of its areas of focus include malaria education, sexual and reproductive health, HIV prevention, adolescent health, and skills training. 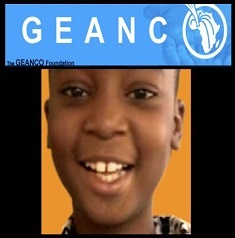 Founded in 2005, the GEANCO Foundation seeks to save and transform the lives of the poor and needy communities in Nigeria. The organization leads medical missions and conducts maternal and health programs in the region. 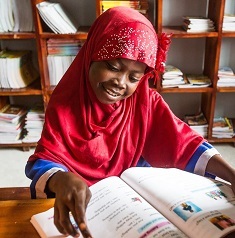 On top of donating educational materials like books and computers to primary schools, the foundation is also in the process of developing a world-class hospital in the country. ActionAid is a global movement comprised of people that are working together to promote human rights and eradicate poverty. The organization envisions a world where every person is able to enjoy a life of dignity that is free from poverty and other forms of oppression. To achieve this goal, the organization works within vulnerable communities to empower them and to create opportunities for economic independence. Founded in 2000, the Kanu Heart Foundation aims to help underprivileged African children and young adults obtain the cardiac surgical operation that they need. The foundation organizes fundraising events and programs in order to carry out these operations. They also solicit financial support from different individuals and corporations. Since it was founded, the organization has been able to fund more than 538 heart surgeries at a 98.5 success rate. 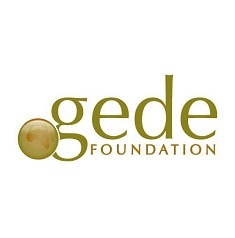 Gede’s Foundation is based on the idea that all members of society have the right to good health. In order to make this a reality, the organization works with people who suffer from underserved and stigmatized health conditions. It runs one-stop clinics for people who are living with HIV-AIDS, and publishes research about the mental health challenges faced by the Nigerian public. 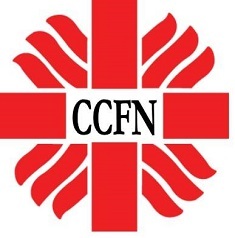 Caritas Nigeria strives to build communities in the country that are built upon the values of love, reconciliation, justice, peace, and prosperity. To carry out its goal, the organization provides humanitarian and development interventions across the region. They also work with government agencies and private organizations to support community development efforts and strengthen intervention programs. 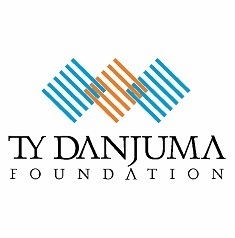 The TY Danjuma Foundation is dedicated to improving the lives of Nigerians through supporting initiatives that are designed to enhance access to educational and health opportunities. Its goal is to see a country where all the citizens are able to have equal access to affordable and quality healthcare, education, and facilities that will help them realize their potential. 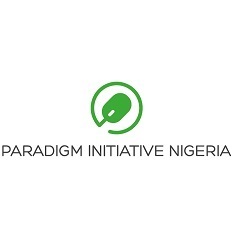 Paradigm Initiative is a social enterprise that builds ICT-enabled support systems for the underprivileged youth. It promotes digital rights as a way to improve the livelihoods of the young people of the country. The organization seeks to equip individuals with information technology skills that they can use to build a better future for themselves and the rest of the world. 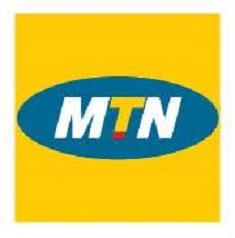 Founded in 2004, the MTN Foundation serves as the channel through which MTN Nigeria would drive its corporate social responsibility initiatives. The organization partners with both public and private institutions in order to execute sustainable projects. It is responsible for the creation of wide-impact and project-driven corporate social investment programs.  It focuses most its initiatives on three areas: economic empowerment, education, and health. Visit linkethiopia.org right now for some truly inspired details about charity projects that you can get behind without a problem. This is a truly special resource where you can make a difference in the lives of so many people and you don’t even need to do too much if you are unable to. Simply spreading the message is enough to help, especially with regards to the contents that you can find on this site. Among the examples are Sixth Form visits Ethiopia!,” “Royal Parks Half Marathon – Mission Complete!,” and “Headington School Visits Silingo Elementary.” Be the difference right now. Are you a blogger and would you like to participate in our awards? Or would you like to nominate a blog for our awards? Then contact us on awards@couponcode.ng or on Facebook.